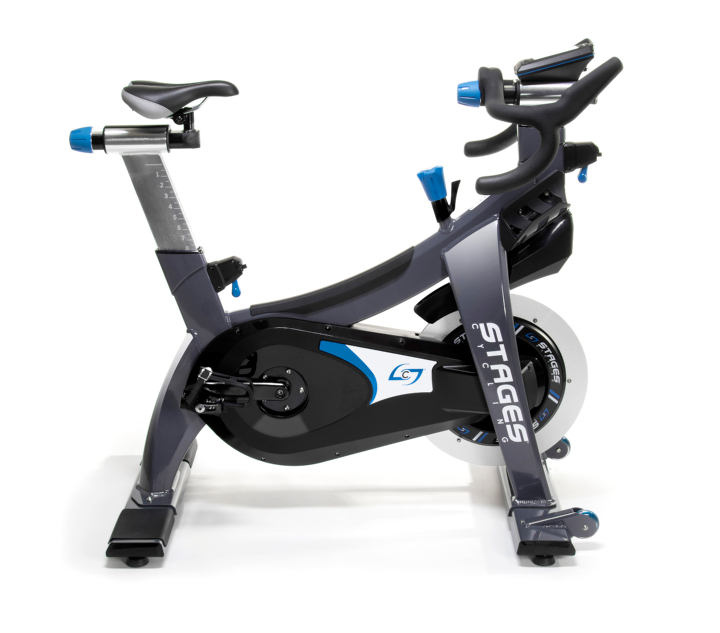 Stages Cycling: The SC3 Indoor Bike – Tower Fitness Equipment Services Inc. The Stages Gates® Carbon Drive™ carbon fiber belt is backed by Stages’ unparalleled 10-year warranty. None of the lubrication, maintenance, or replacement costs of a chain or poly-v drive are required. 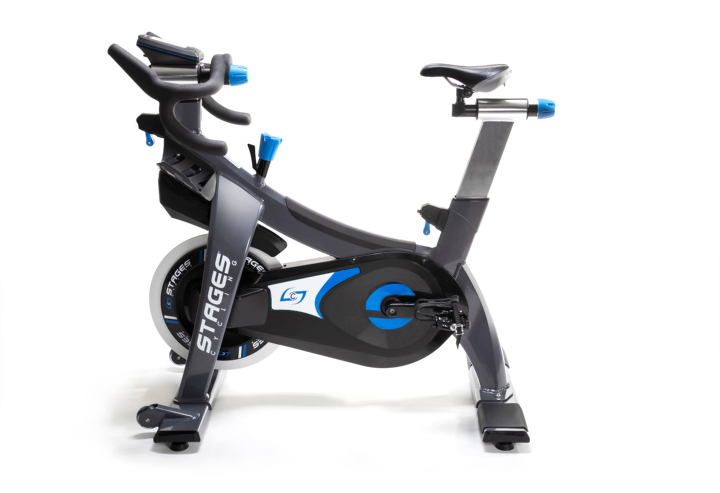 Stages SprintShift enables instantaneous macro-level resistance changes without incessantly turning a dial. The unique three-stage lever and custom workload settings allow indoor cyclists instant control. 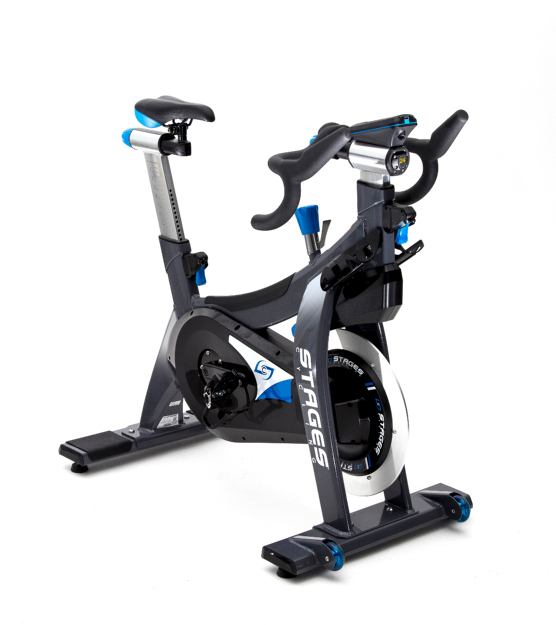 Perfect for HIIT and interval based workouts, the cyclist can add or drop resistance quickly and easily, without sacrificing custom micro-adjustments. Two minutes. That’s all it takes to dial in the ideal FitLoc™-activated height adjustments. By combining road bike geometry with our RoadBar™ handlebar, StagesFit puts you in a safe, comfortable position for whatever the day’s ride requires.